During Lent. 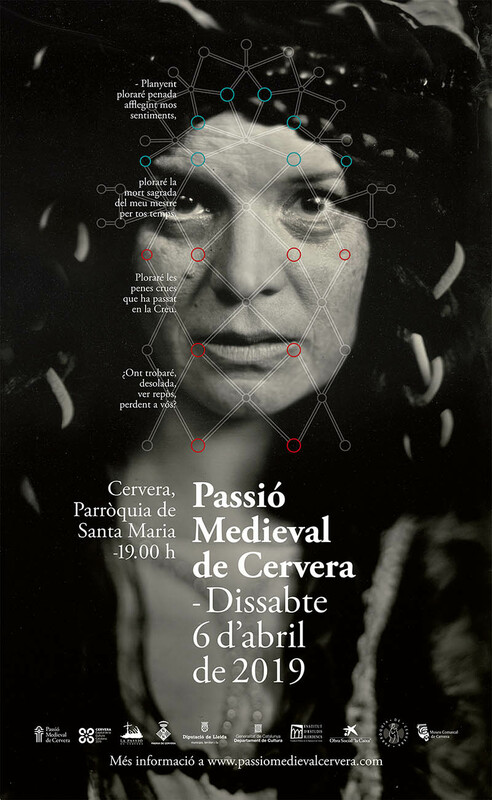 This theatrical performance staged in Cervera Christ from the fifteenth century. It was declared Intangible Cultural Heritage of Catalonia and Andorra. 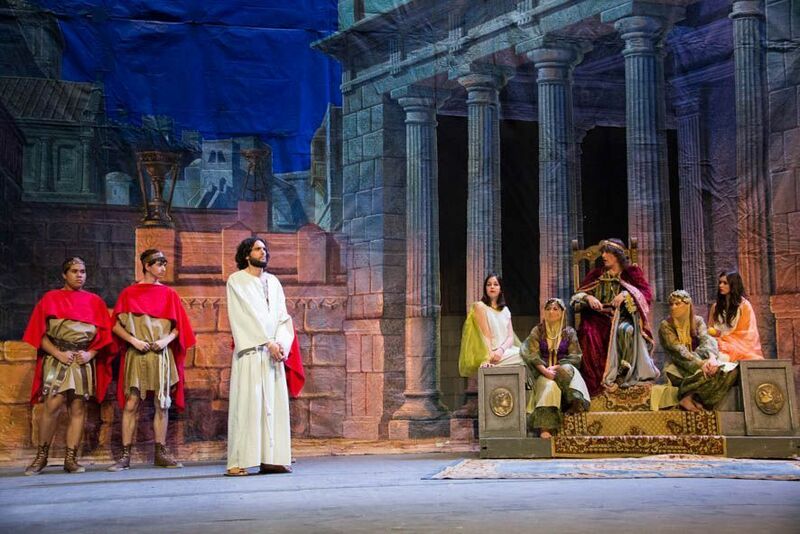 Grand Theater staged the Passion and involves more than 300 actors. Fair with agricultural development and transformation undergone by this sector has become a multi-sector fair example of the economic and commercial city. Nomad is an event that combines different cultural disciplines in one space outdoors and for every one: design, gastronomy, fashion, decoration, music, theater, ball, workshops and games for the whole family. Anyone of any age can enjoy. 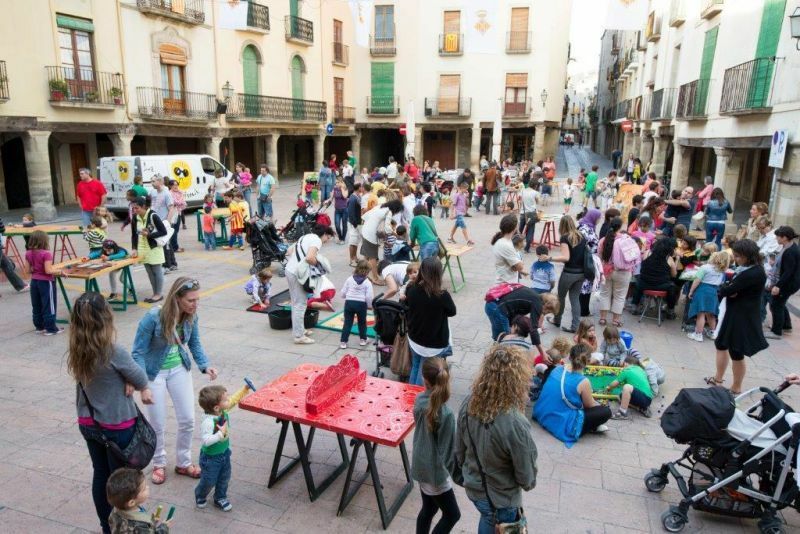 The feast of San Magi is an event that brings together all the people around Cervera neighborhood. 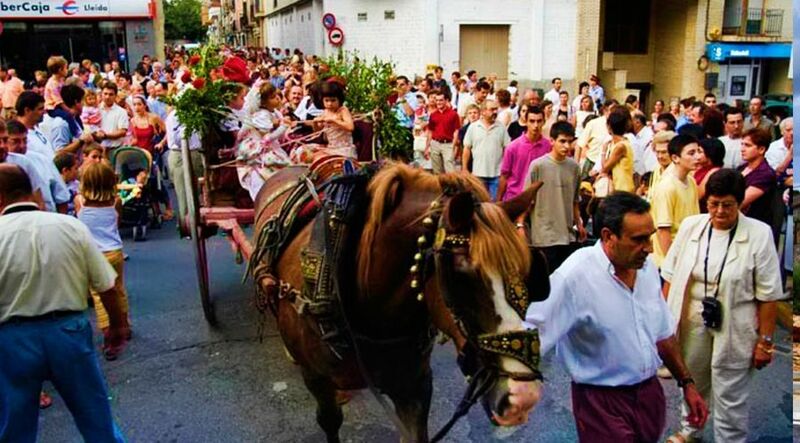 This festival consists of the distribution of the miraculous water of the Sanctuary of Sant Magi Brufaganya of mules and horses laden argadells decorated with holly. 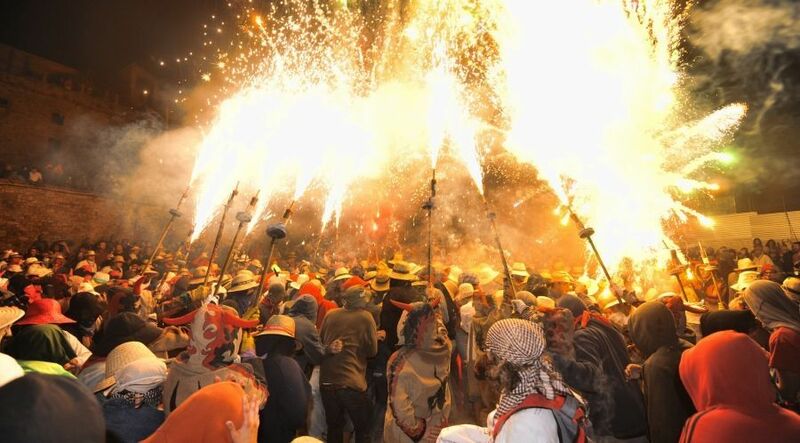 The Fire Festival, witches, the devils, correfocs, shows, music, magic and esotericism. Great debauchery centered around the city of Bruges alley, Old Town and the historic center of the city. Cultural week introduction to the festival of Santo Cristo. We made lots of leisure and cultural activities, for both adults and children, following a specific topic. 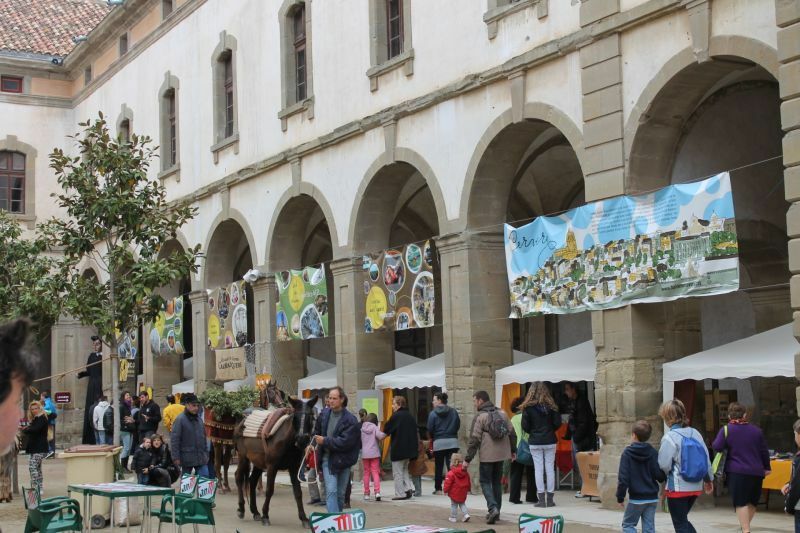 Cervera big festival during which the streets are filled with people and the city revives its peak. 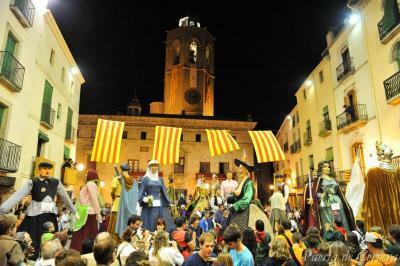 The festivities include the traditional meeting and parade of giants on Saturday afternoon and Sardana contest Sunday morning. 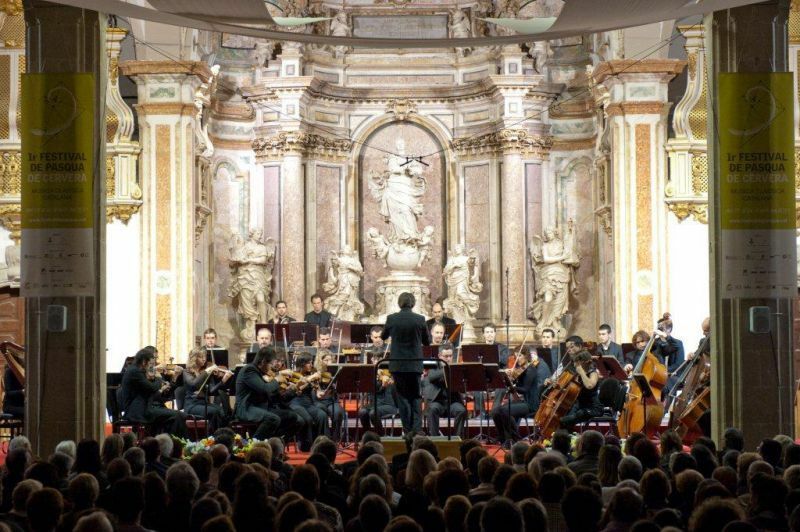 Young and not so young musicians from all over have an appointment every summer in the capital of Segarra to enhance and deepen the learning of classical music. For many years, Cervera has crossed borders through the International Music Course which has seen more than 6.000 students to their classrooms Summer, 180 teachers and organized 250 concerts. 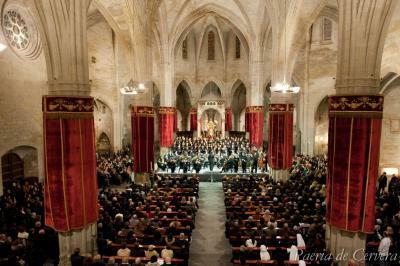 It is a festival dedicated to classical music performers and music Catalan Catalan. This specialization makes it unique, unique and necessary in our music scene. 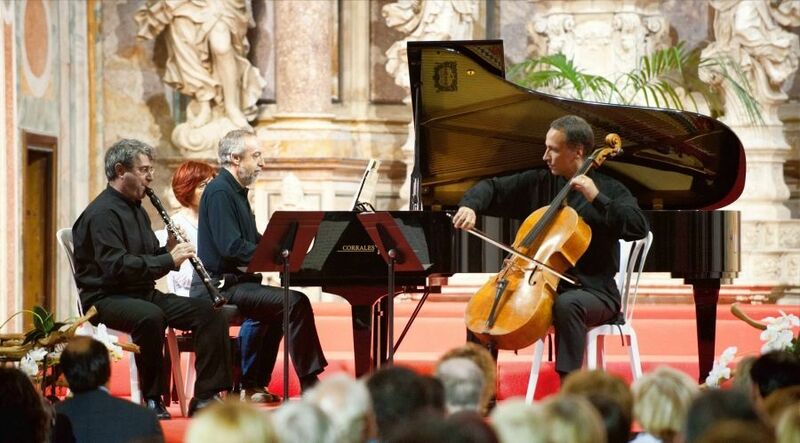 Days of concerts, but also debates, workshops, screenings and activities around classical music Catalan. A festival representing all areas aims to make productions, also wants to serve as a platform. 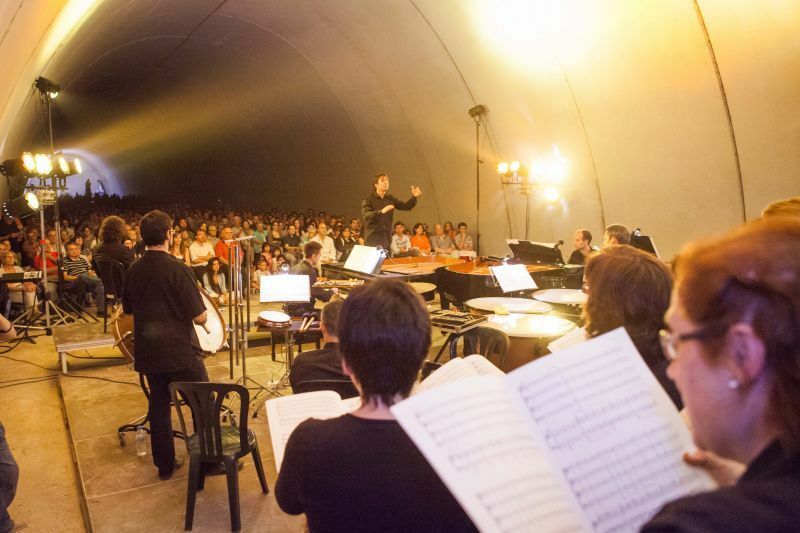 The festival will present an annual tribute to the Catalan composer, a commission will present a composer, and invite foreign artists to make music in Catalan, with the aim of internationalization. With affordable prices all ages and areas with good acoustics. A festival linked to tourism and economic development in the area. 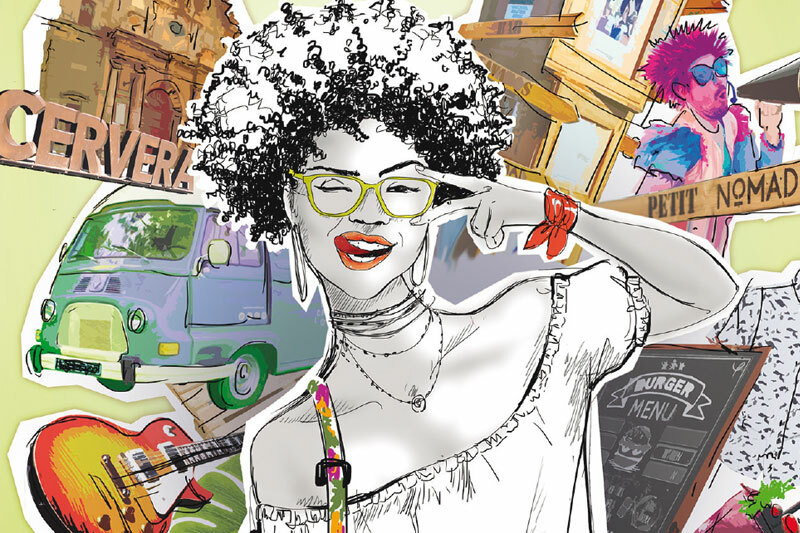 A commitment of the city to the specificity of music and cultural tourism. The winter festival is part of the history and culture of a very ingrained. The solemnity of the events taking place in this festival marks a very special festival, combining entertainment with religious ceremonies and holidays. They have special interest matins or Completes, which interpreted the afternoon of the day 5 February, a traditional event of popular music. Cada any, in mid-June, the Town Council of Cervera and Coral Broom organize a concert of choirs A2 motorway tunnel at the height of Vergós. It provides access to popular hiking bus to reach the site. 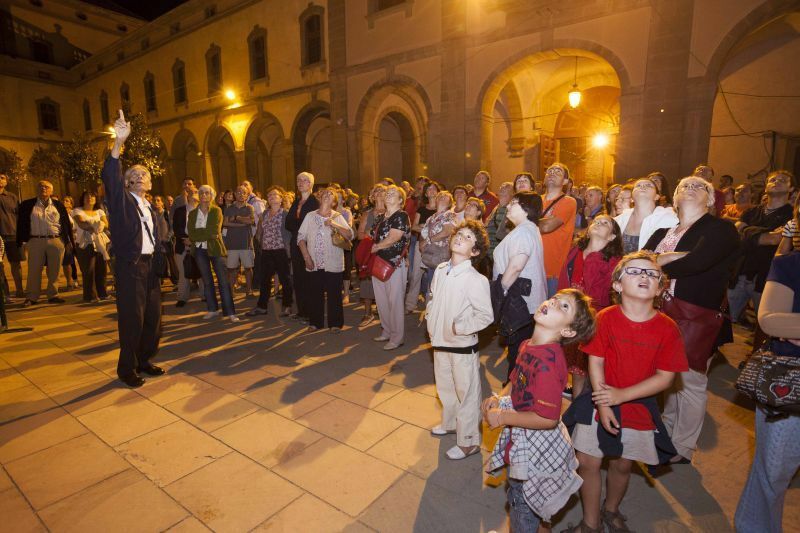 The Town Council of Cervera and Tourist Reception Center (CAT) organize free night visits in August to present the rich cultural and artistic heritage of the city. These circuits do not enter the usual cultural routes. The tours are given by local guide Armand Forcat.